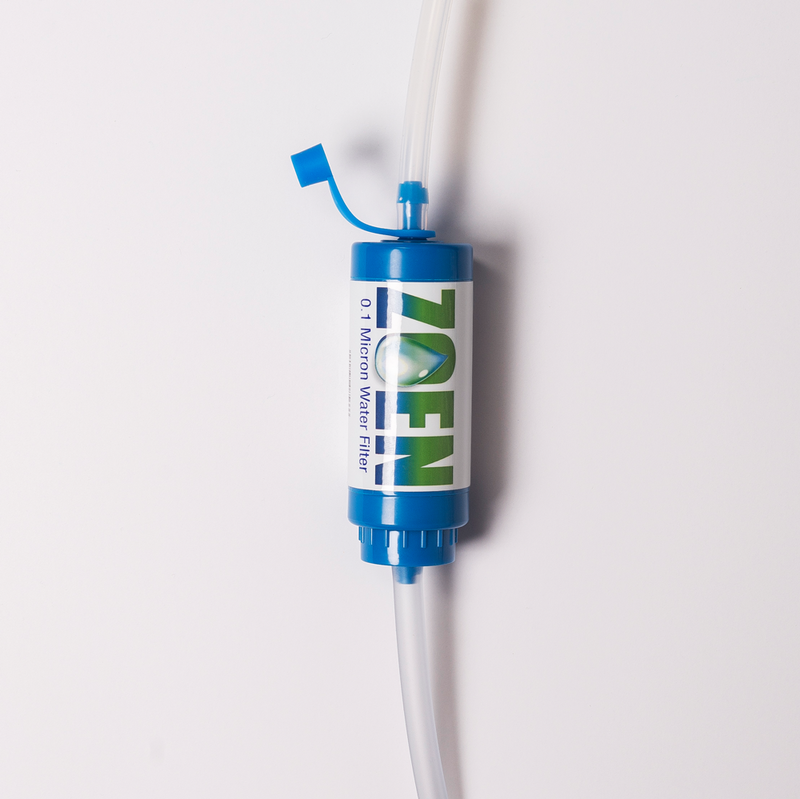 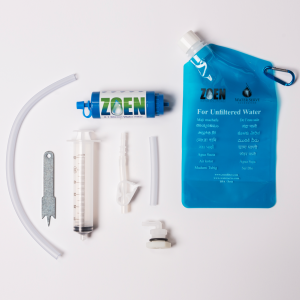 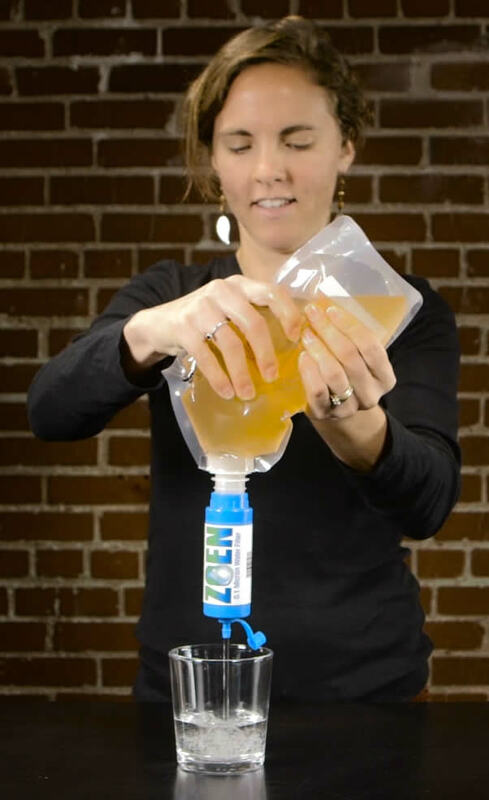 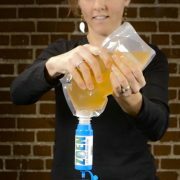 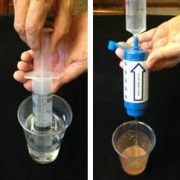 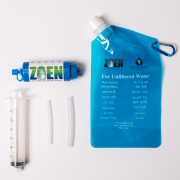 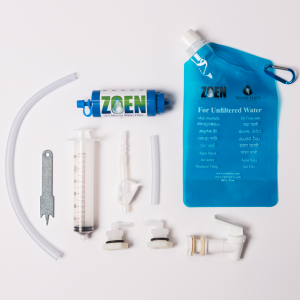 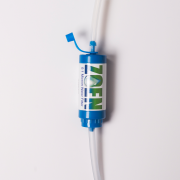 The Travel Pack has everything you need to make sure your drinking water is safe. Perfect for international travel, mission trips, emergency kits, even hunting and backpacking. 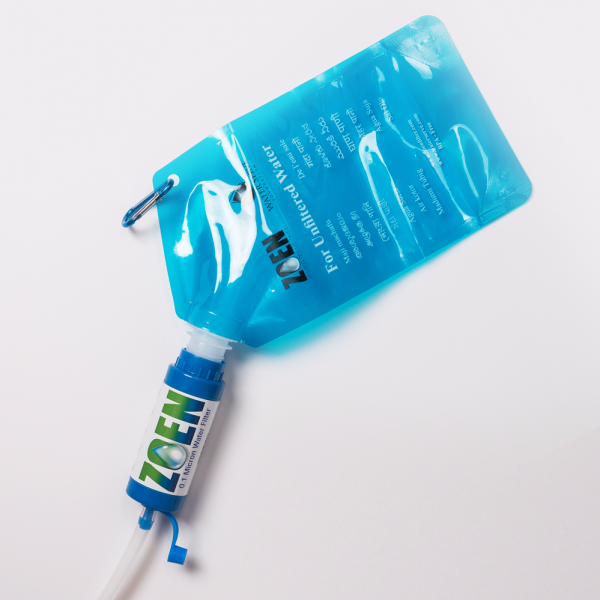 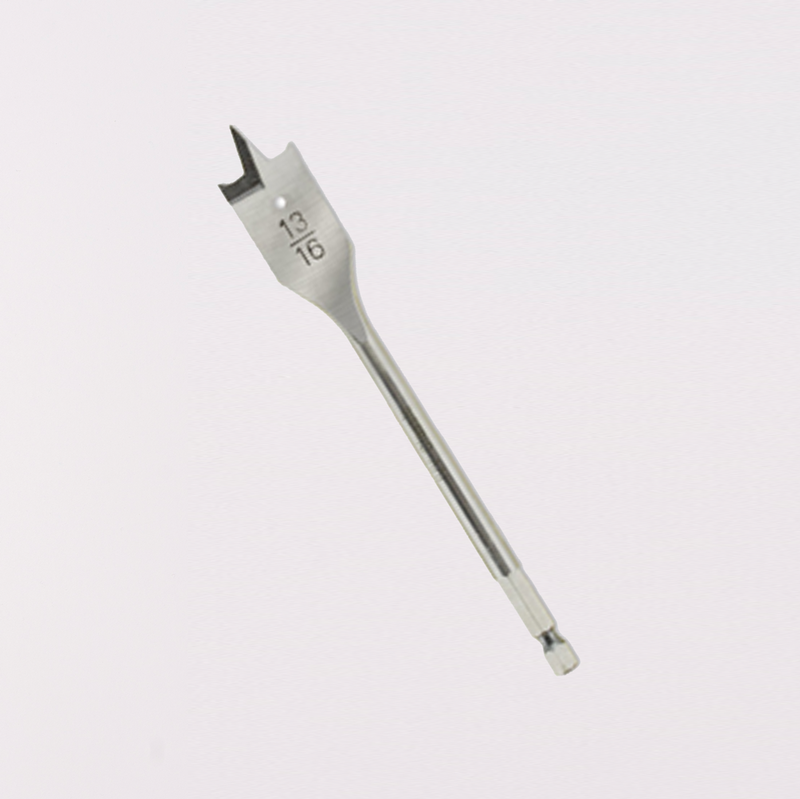 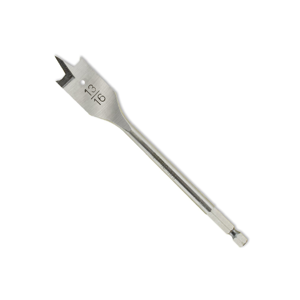 With a carrying weight of just 2.6 oz and only 5 inches long, it fits conveniently in a pocket or backpack to go where you go. 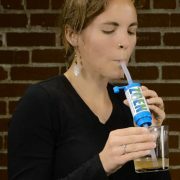 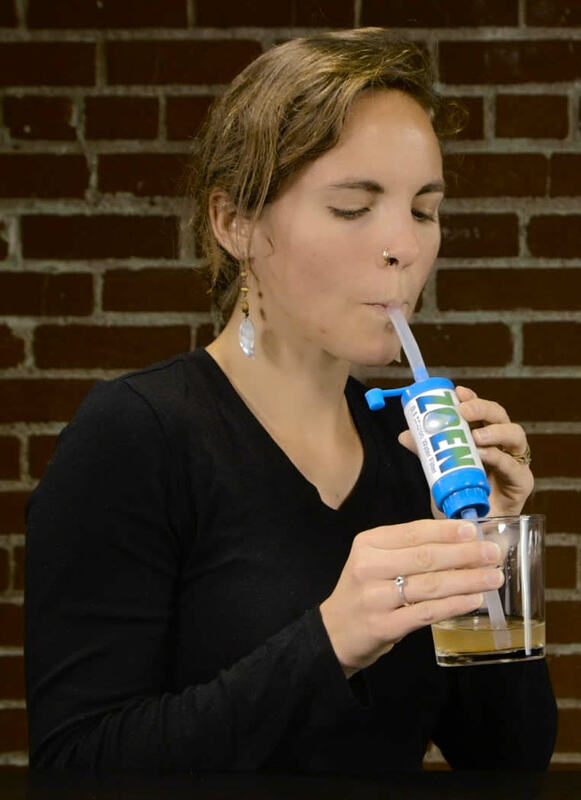 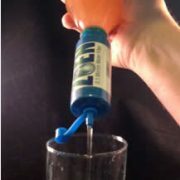 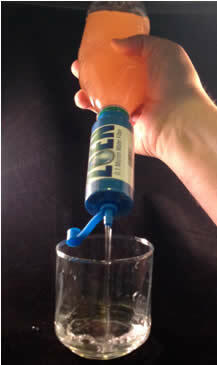 Use it with the drinking straw (included) or with any standard water bottle. 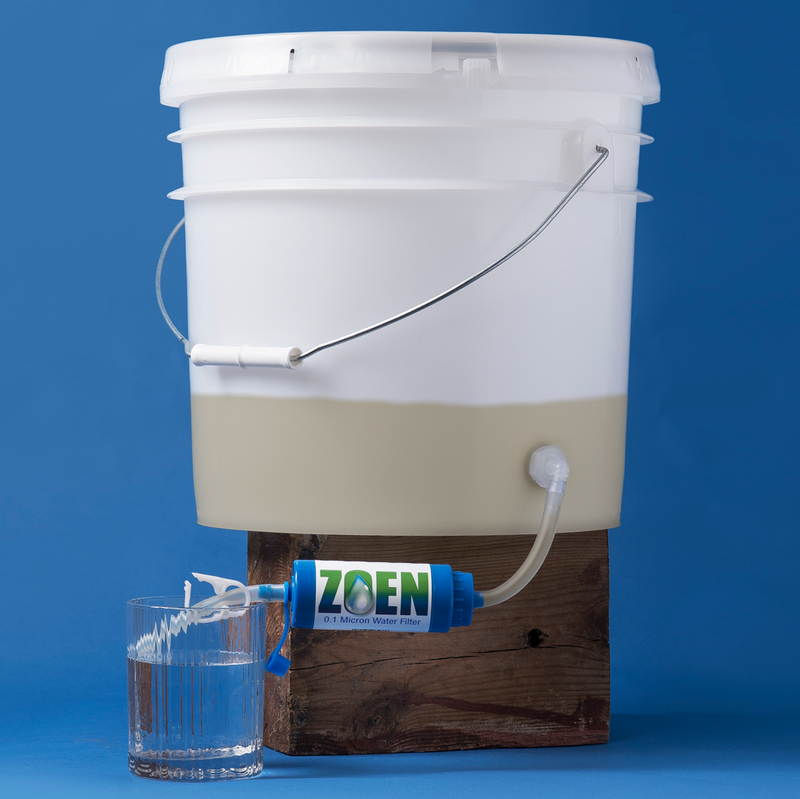 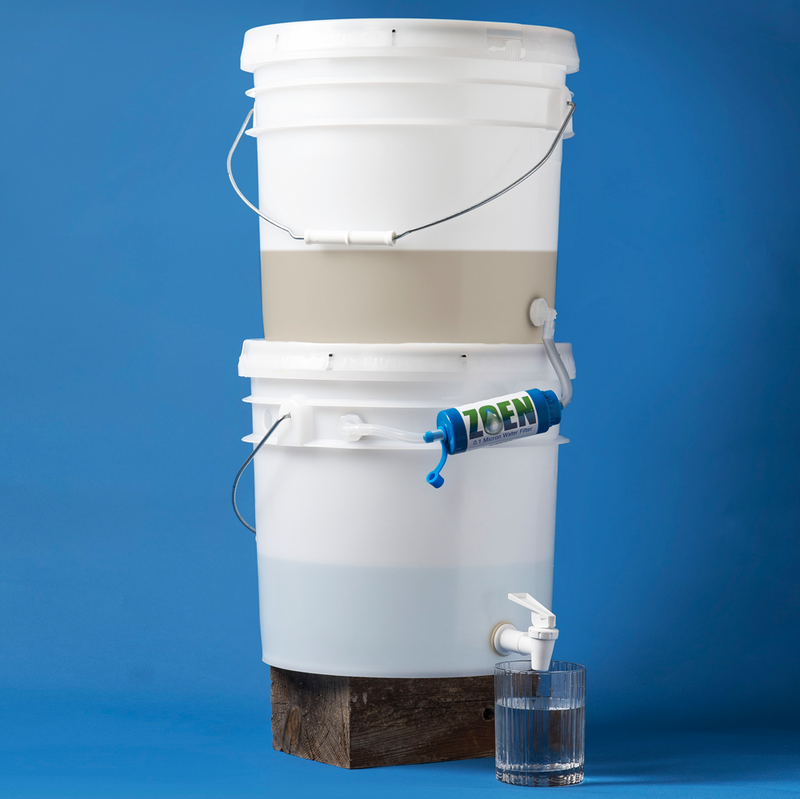 A collapsible canteen is also provided for capturing dirty water to squeeze through the filter.